Hope your week has been going great! I am so ready for this upcoming 3 day weekend! It is much needed! Anywho, how cute is this dress!? 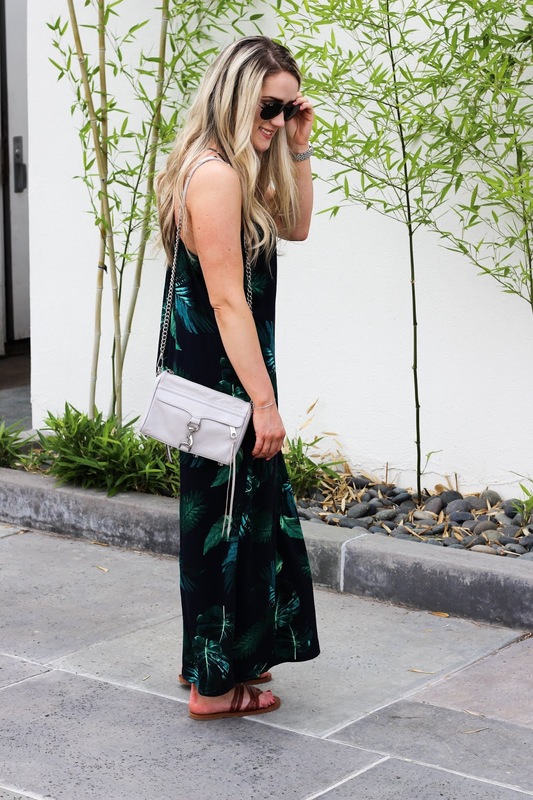 I am LOVING this palm print! It's so pretty! It is also available in some other colors/patterns. It is so great to throw on and go! Also, I wanted to mention that the charm promo is still going on at James Avery! Check it out here! 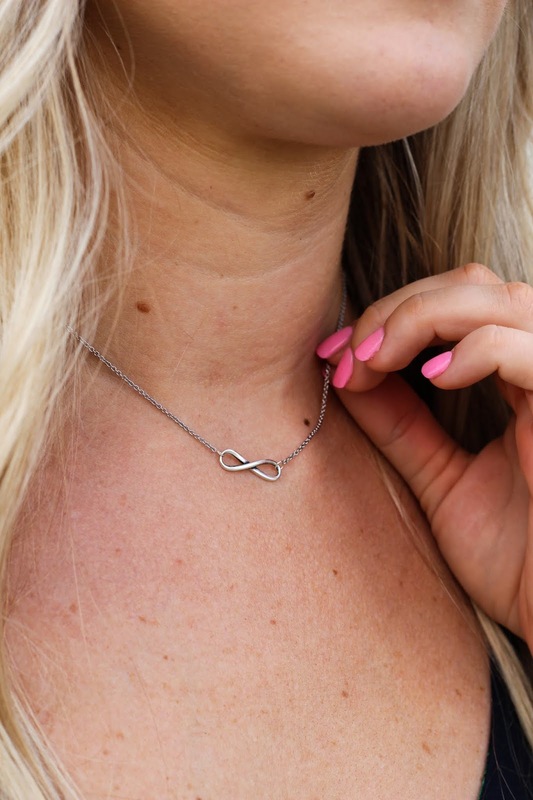 And how adorable it this infinity necklace!? I am obsessed! It is the perfect dainty, every day necklace!